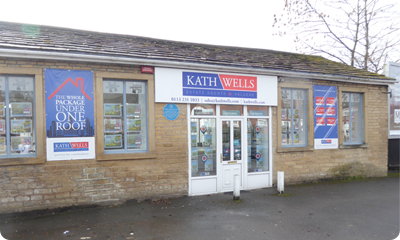 Why use Kath Wells Estate Agents to sell? We specialise in all things property and have the expertise to make the buying, selling or renting process as smooth as possible. 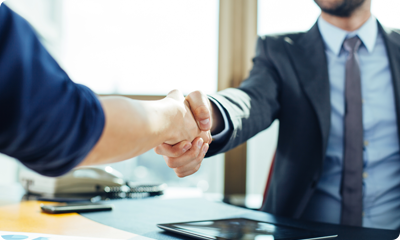 Our personal, honest and transparent approach combined with our guarantee to not be beaten on fees will give you the peace of mind required and make the process of selling as uncomplicated as possible. 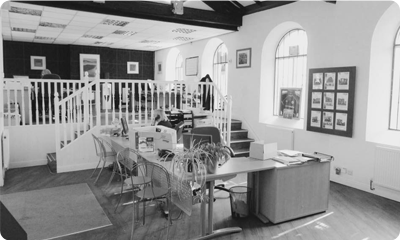 Please visit our selling and letting sections to see the services we offer or pop into our office for a chat. Interested in selling your property in Leeds or Bradford? Call us now on: 0113 231 1033 / 01274 610 787 for professional, friendly advice or click here to request a valuation. 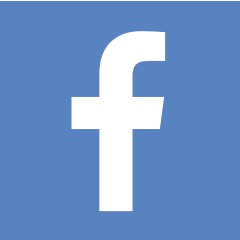 As a local business we pride ourselves on delivering a personal and friendly service. Our business only succeeds through maintaining high levels of service and a reputation for being the best. Your recommendation is our aim. As local professionals with an in-depth knowledge of your local property market we are well placed to actively promote your home to attract the very best buyers. 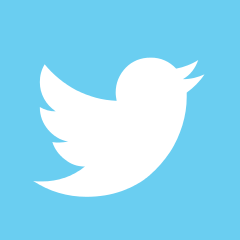 We will not only promote your property but the village, town, city and surrounding area that you live in. 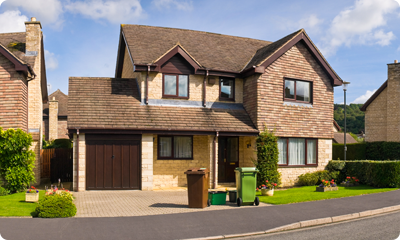 A picture paints a thousand words, so why compromise on quality when selling your property? We ensure your home stands out from the crowd with high quality images taken on state-of-the-art equipment. In many cases your brochure will be the first point of contact a buyer will have with your property and as we all know first impressions count. We will design a high quality brochure that highlights your property’s best features to attract the right buyers for your home. 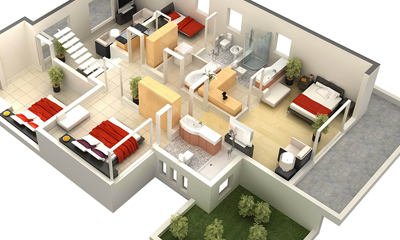 A floor plan is an essential tool for a buyer when making the decision to view your property. This is why we offer floor plans regardless of size or price; it’s simple yet effective. National advertising 24 hours a day for your home through Rightmove, Zoopla, On The Market, PrimeLocation and our own Kath Well's website. 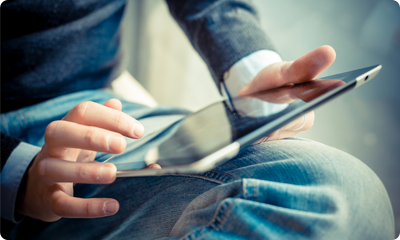 Viewable on all modern devices whether that’s a, PC, iPad or smartphone the Kath Well's website automatically resizes to the chosen device enhancing the viewing experience for your potential buyer. Kath Wells Estate Agents still use traditional Newspaper Marketing. Many homes are sold to people who do not have access to the Internet or who are uncomfortable using technology when looking to buy their biggest ever asset. 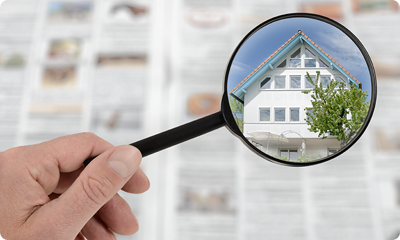 Newspaper and Property magazine advertising has proven to be an excellent marketing tool to ensure our clients homes are put in front of these potential buyers. Expert Advice. What makes us different? In short, we care. 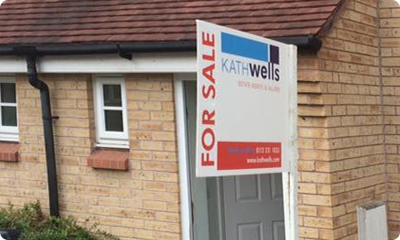 The entire team at Kath Wells Estate Agents have a first class attitude to customer service and we never forget that we are here to add value in the sale of your property. Our knowledgeable team will expertly present your property to buyers visiting our offices, when accompanying them on property viewings and when negotiating the sale on your behalf. Out team are our greatest asset and will become your trusted advisers, ultimately ensuring you achieve the best possible results for the sale of your property.